The Settlement Houses of Rochester including, Baden Street Settlement, Charles Settlement House and the Community Place of Greater Rochester, have truly stood the test of time. Operating since the early 1900’s, The Settlement Houses of Rochester continue to serve as an unwavering resource in Rochester’s most poverty stricken neighborhoods. 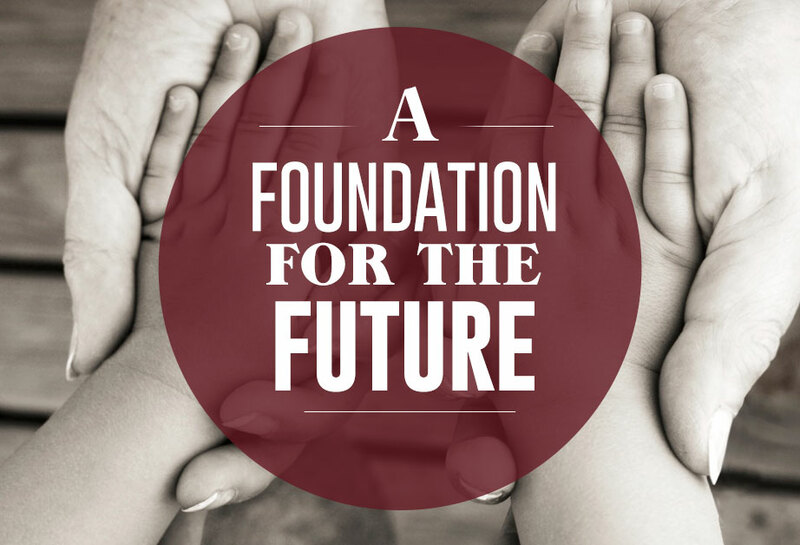 With the level of poverty at an all-time high, there is no greater time than now to give a gift to the Settlement Houses of Rochester Foundation. Under the roof of the settlement houses, you will find real people with real life needs. Thanks to your generosity, the Settlement Houses of Rochester can perform the works of our mission, in transforming the lives of others. Thank you for your consideration and support, as together we touch the lives of our neighbors who need us most.